As an academic, I know that chemical engineering matters in the research space. And IChemE recognises the importance of forums and meetings where chemical engineering researchers can share their work with their peers. 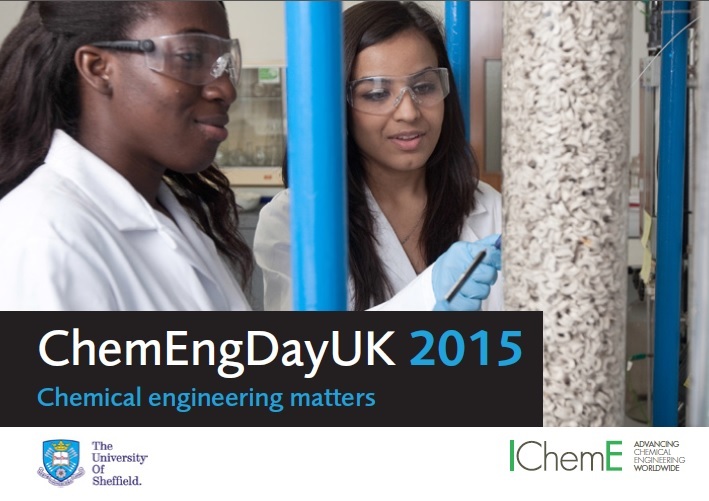 One such important UK research meeting for chemical engineers is the annual ChemEngDayUK conference. This event brings together researchers, engineers and scientists from chemical engineering departments across the UK to showcase their latest technological advances and research to leading experts within the field. There is also specific emphasis placed on collaboration between academia and industry. In 2015, the third annual ChemEngDayUK conference will hosted by the chemical and biological engineering department at the University of Sheffield.